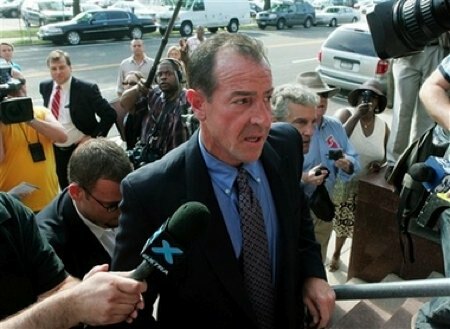 Wait a second now isn’t Michael Lohan the man who beat his ex-wife, abused his former girl friend, was a druggie through most of Lindsay’s formative years, went to prison, released private conversations with her and talked to any member of the press who would listen about her? Now this poor excuse for a father has the gall to ask for conservatorship over her – the judge will laugh him out of court. That sounds like a case of people in glass houses should not throw stones. Michael is no better than Dina – they are both sorry excuses for parents.